To date, many are not satisfied with the operation of the banking system. However, a significant part of the population generally does not have any financial accounts and is forced to somehow survive in this world. The difficulty is that all their financial activities come down to the use of cash and barter. They are not protected before financial crime and corruption. For example, in some countries, people do not use bank accounts. Banks simply do not enter this territory due to the fact that loans and loans are banned. Many employers use this to not pay the advance payment to workers who are forced to fully trust their employers and just hope that he will pay them. And there are many such examples. To change this situation with the help of blockchain technology and create a project Rubius, which develops convenient and reliable financial products. Let's talk about this project in more detail. Particularly difficult is the money issue for people who live in areas with a difficult political situation and wars. Against a background of general lawlessness and arbitrariness, depriving people of their means by banks under various pretexts is not a good method. The technology blockchain solves the problems of banking systems. But why has it not been widely used so far? Yes, because the available solutions are not suitable for mass consumption. They do not have a convenient interface and high performance. All statements of projects that were going to make a convenient system for people ceased to develop after raising funds for the ICO. It is time for someone to take responsibility and bring this matter to the end. 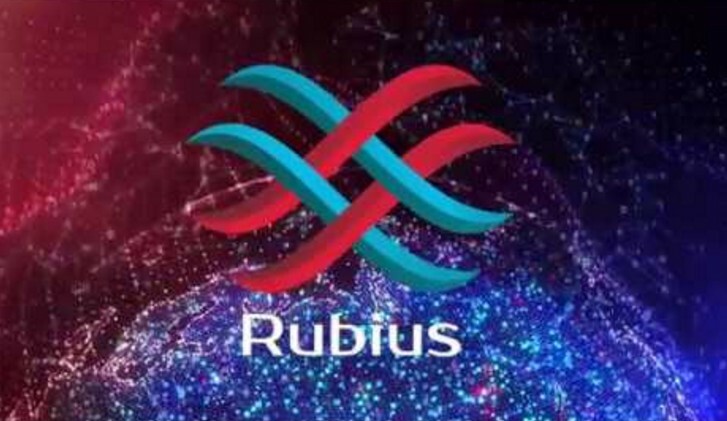 Rubius is a project that specializes in the development of software products for the mass consumer based on blockchain technology. With his mission, Rubius sees the creation of software that will be continuously improved for the different needs of users in order to satisfy their financial needs as much as possible. And also to stimulate the development of blockchain technologies and its widespread distribution in all sectors to stimulate the development of the global global economy. Each Rubius product will have free source code. Each user will be able to watch it in real time and develop solutions for updating. Rubius products will use existing decentralized applications on a different blockchain. Ecosystem Rubius has a mobile application Aryl. It is available crypto exchanger Rubiex. The exchange of values within the system takes place through Rubi coins, which ensures their liquidity. This is not all the products that will be available in the Rubius ecosystem. Today the prototype application is available in the emulator. It is very similar to the messenger, through which it is convenient to send payments to other people. 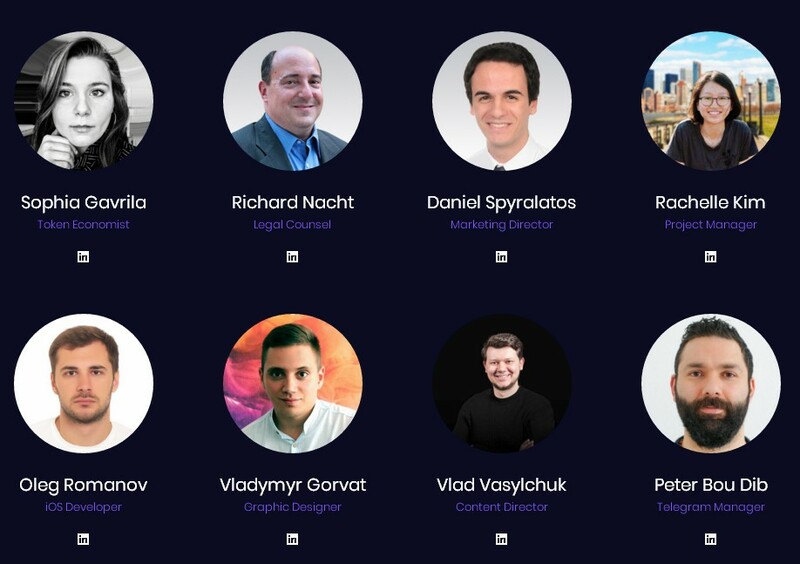 The Rubius team is very diverse. It includes experts with many years of experience in various fields important for the successful implementation of such a large-scale project. There are many stars in the adviser's team, behind which there is not one successful project, and some have not one successful ICO. What is worth paying attention to in the Rubius project when considering it as assets. Firstly, the project has a strong team and an authoritative adviser. Secondly, there are ready-made sketches, allowing to present the functional of the product. Thirdly, the Soft Cap has already been reached.